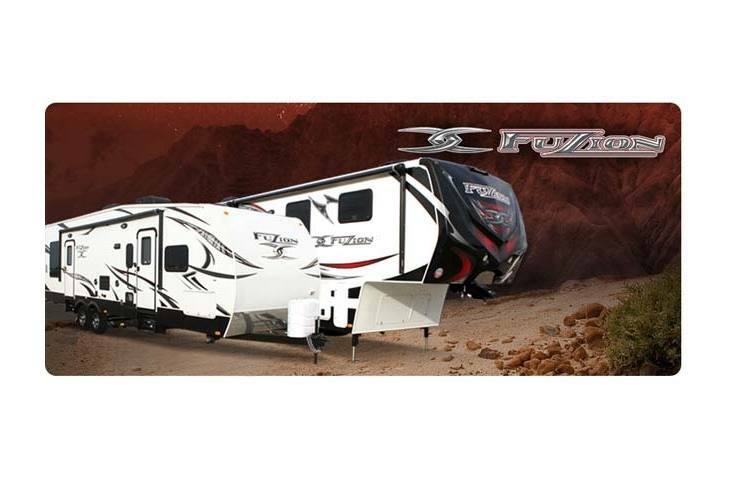 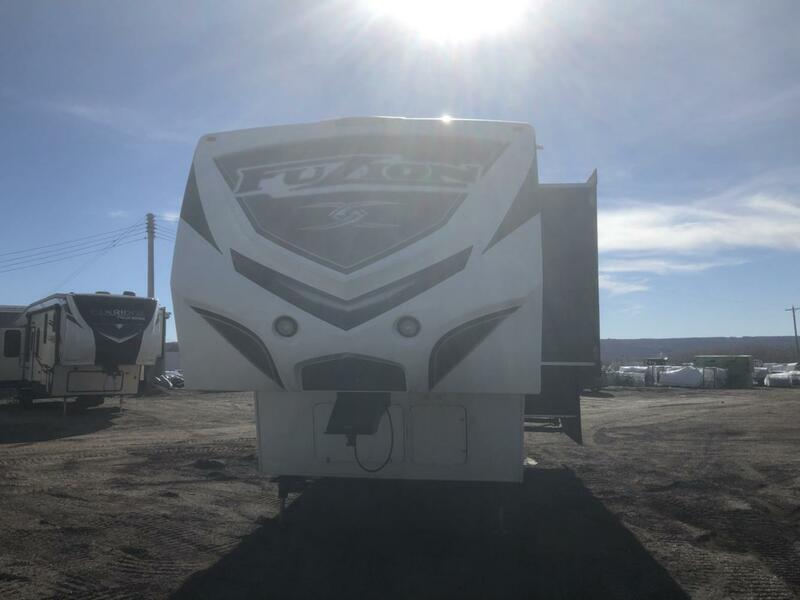 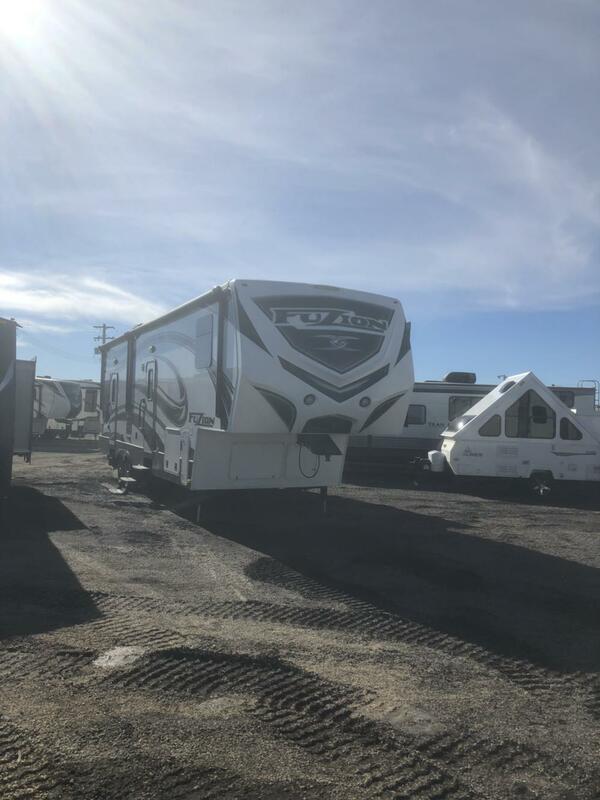 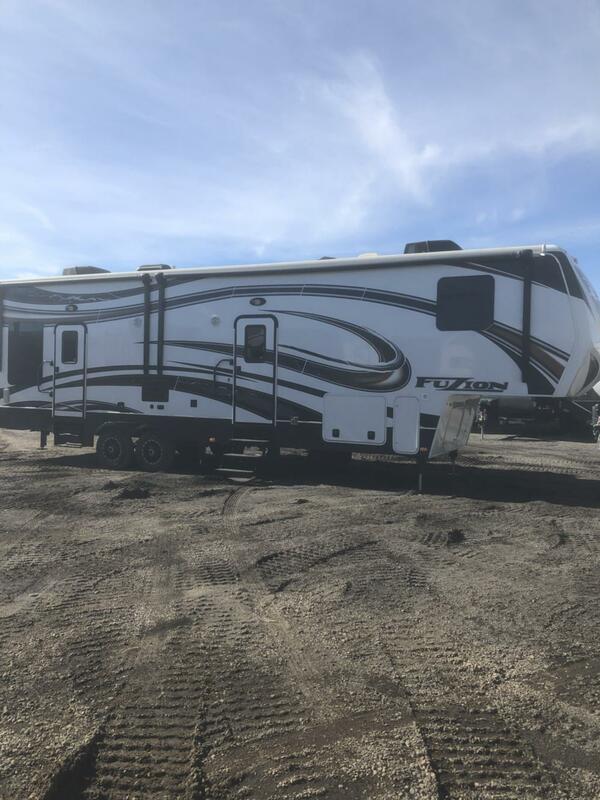 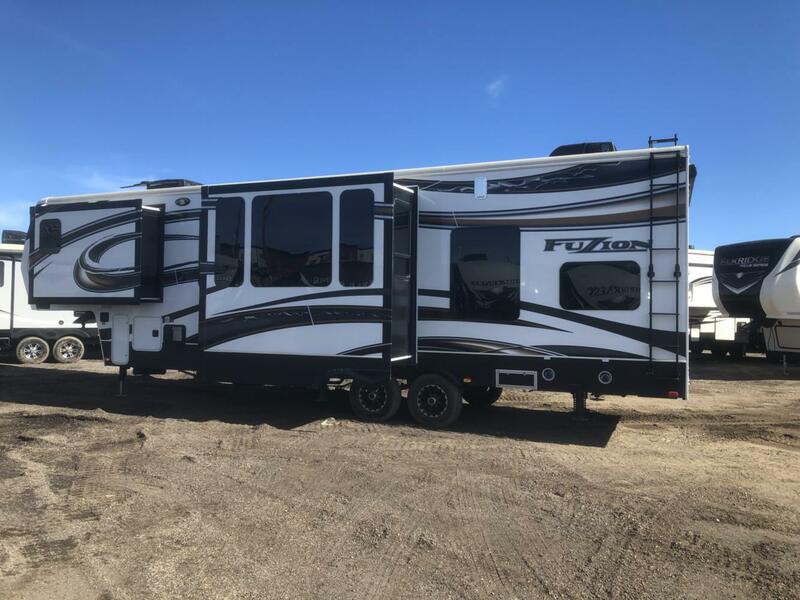 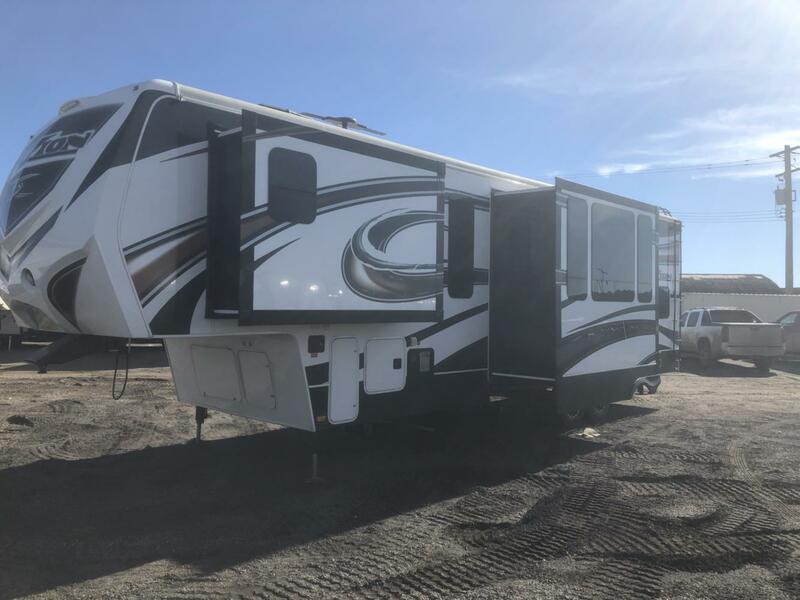 This Beutiful 2013 Fuzion FZ315 is one you dont want to miss out on it look practically new. 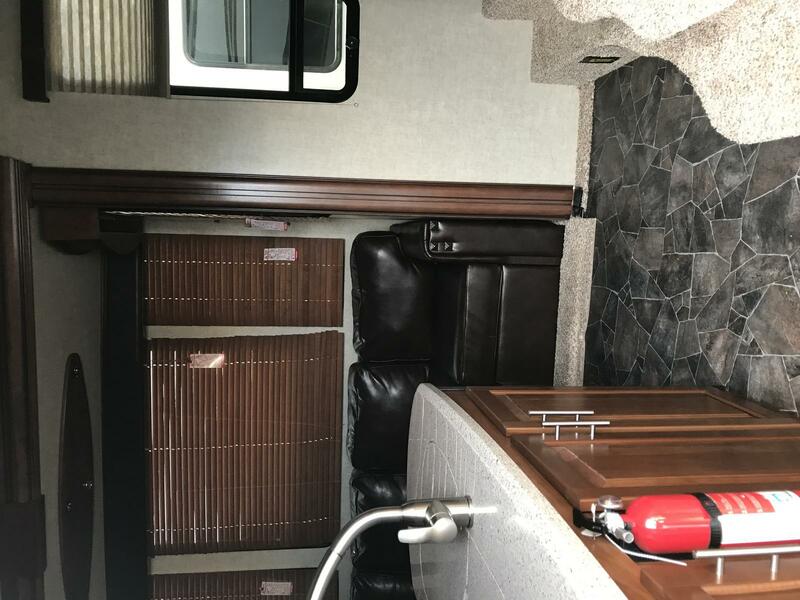 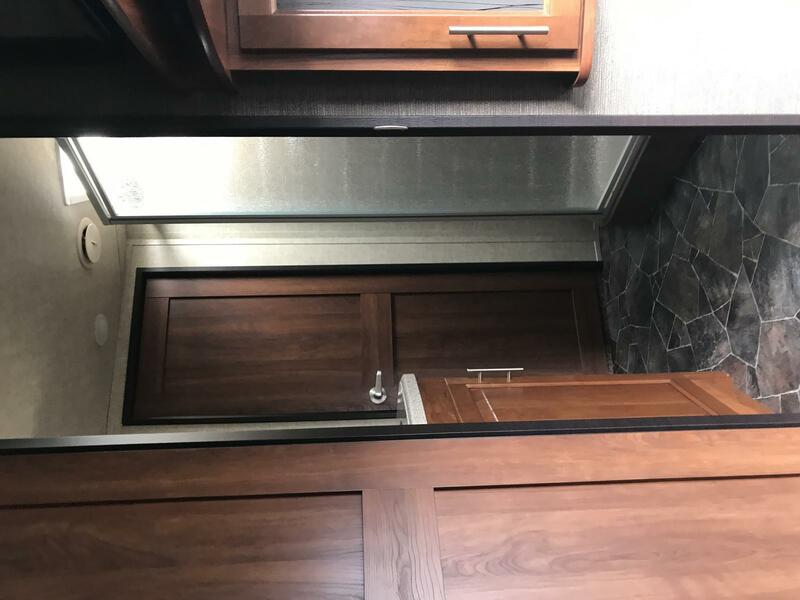 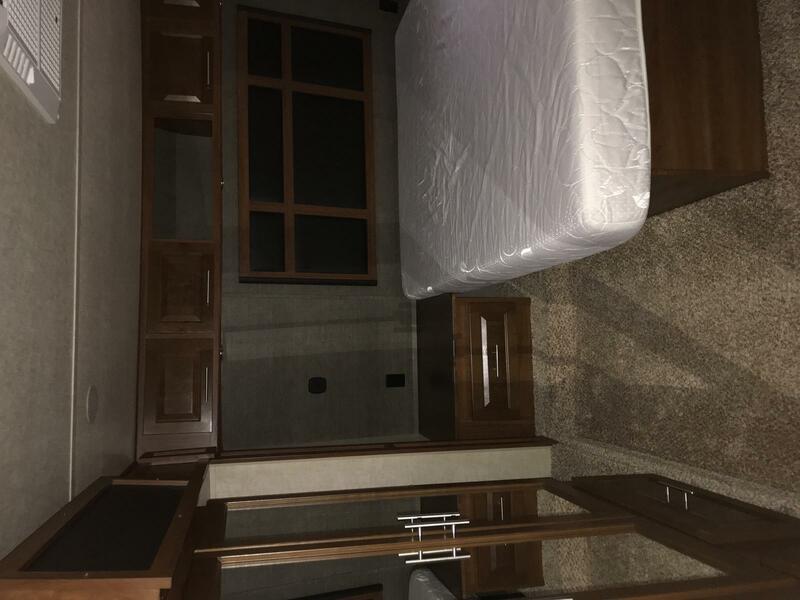 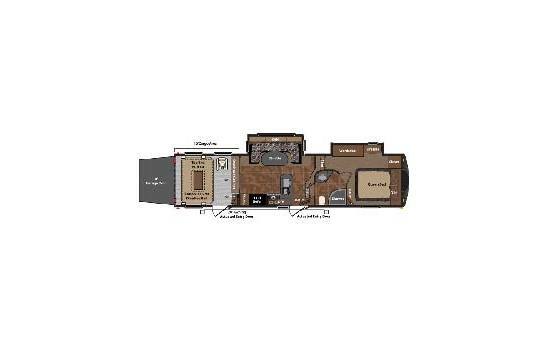 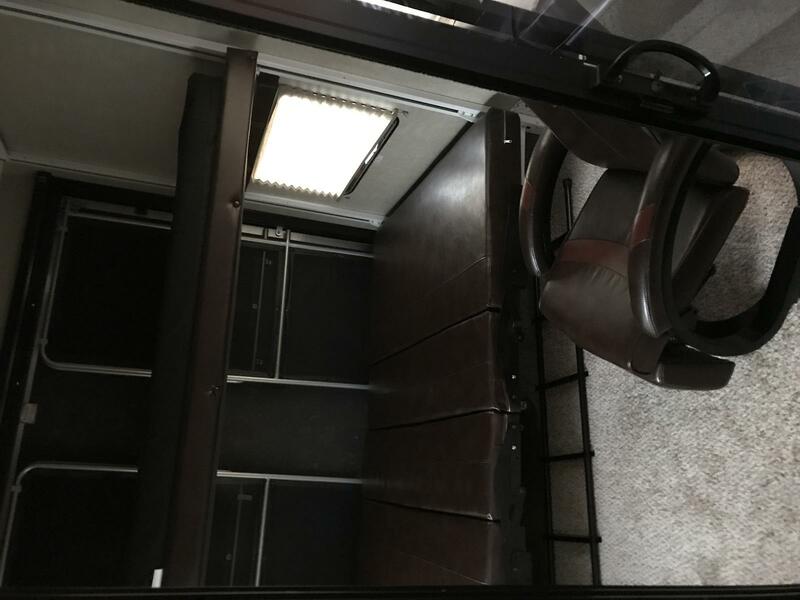 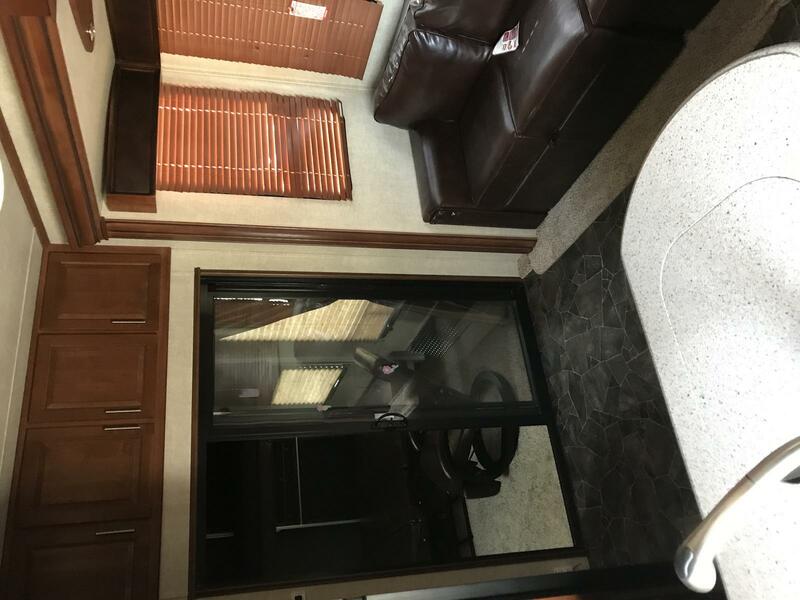 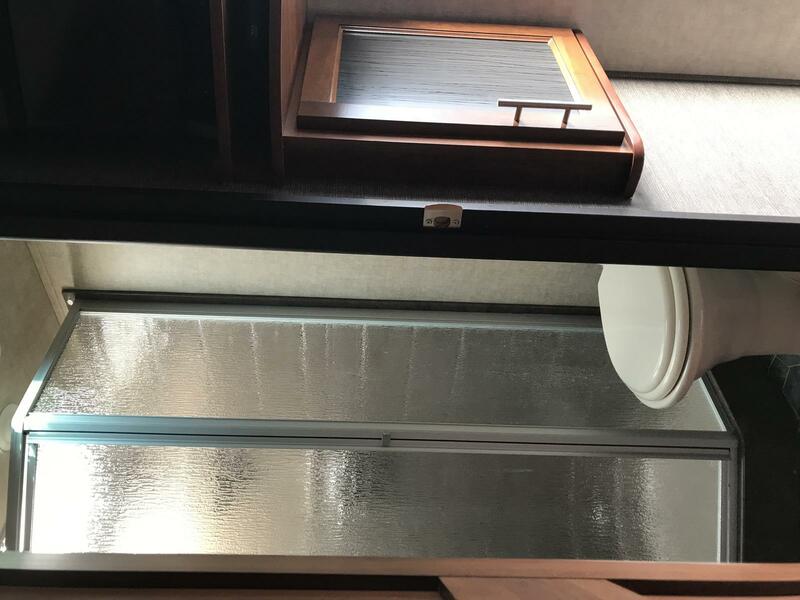 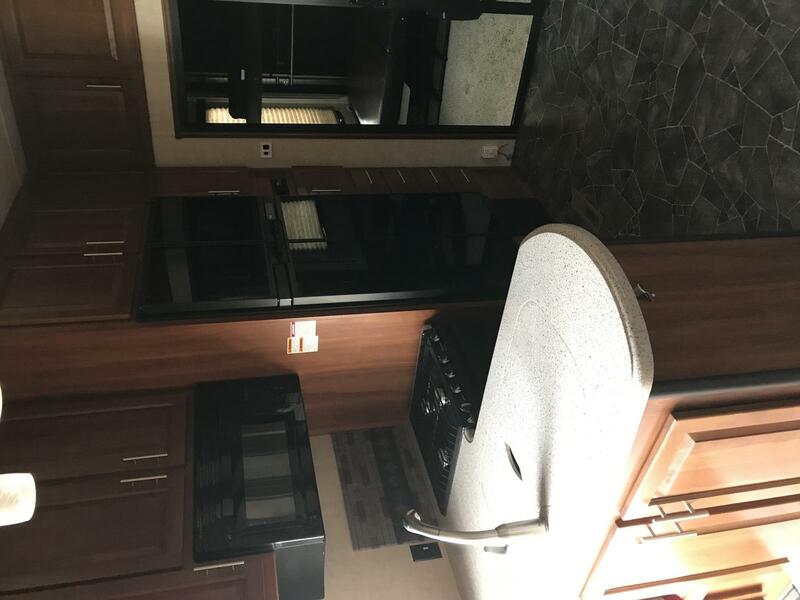 10 foot storage garage on board 5500 Onan generator fuel station and much more. 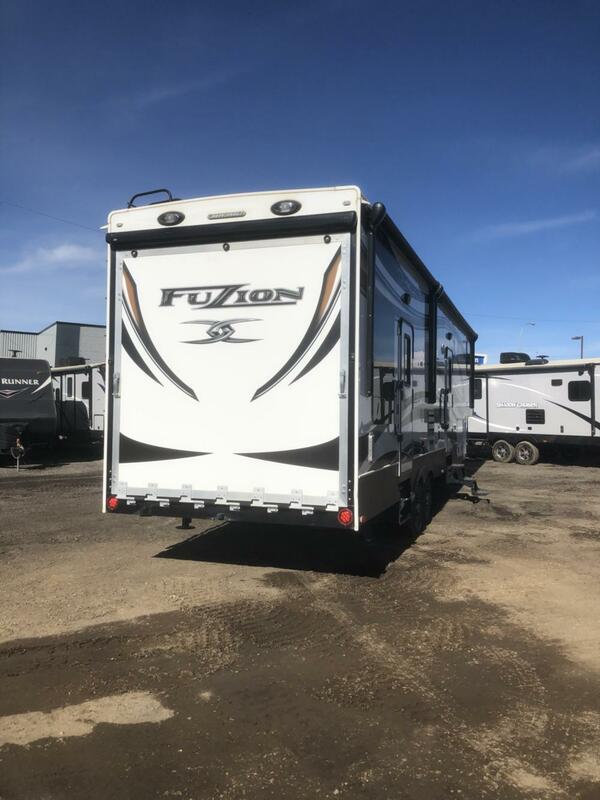 Trades welcome and flexible financing options don't miss out call today. 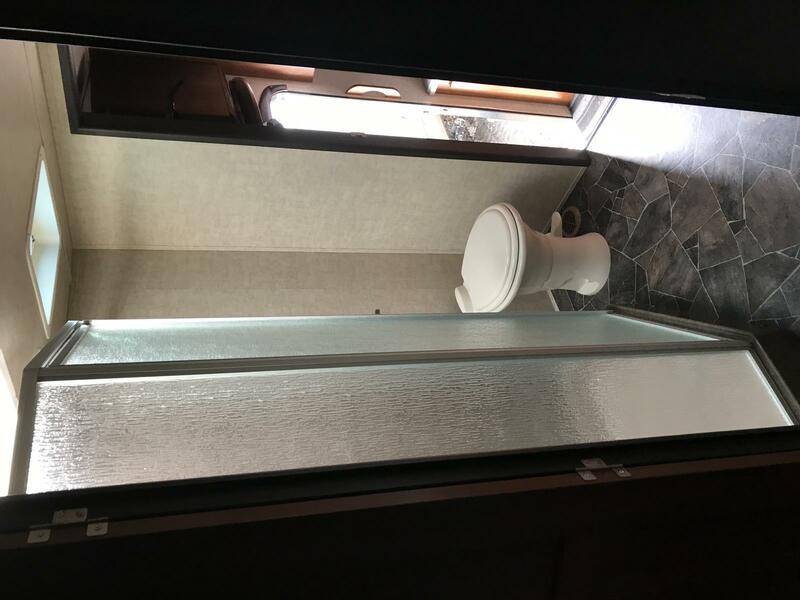 Length: 36 ft. 5 in.